A fruit tea blend of highest rank! Assorted fruit ingredients were carefully blended and sweet flavour of ripe oranges and exotic maracuja was added. Rich, full bodied taste and dark red cup. 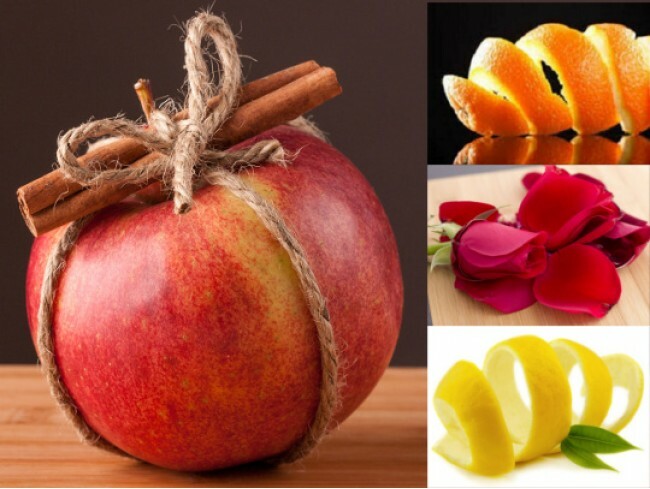 Ingredients: pieces and peel of lemons and oranges, hibiscus, apple pieces, rosehips, rose petals.